Have fun in The Urbz: Sims in the City a The Sims Online Game for GBA. Create your character, choose clothes, personality and make several friendships! 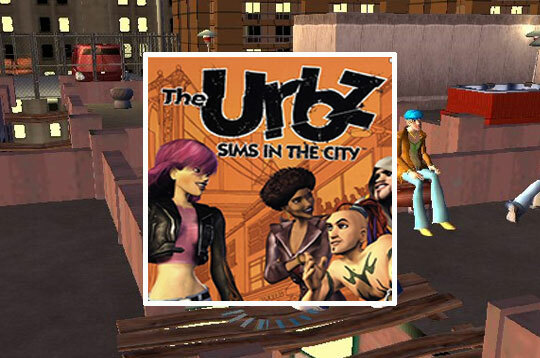 - Play The Urbz: Sims in the City Free and Enjoy!